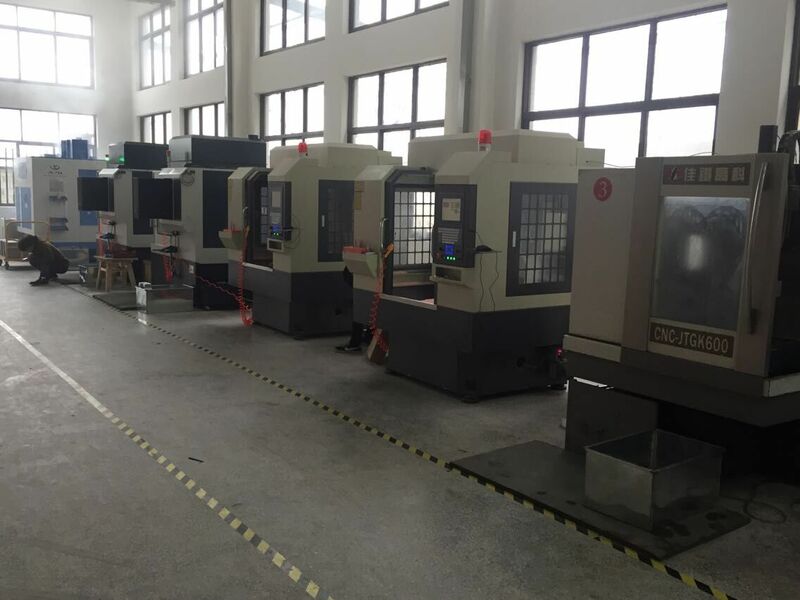 WE SPECIALIZED IN DEVELOPING, DESIGNING AND PRODUCING MOULDS FOR PU, PVC, TR, TPR, RUBBER AND EVA SHEET .WE PRODUCE MOULD FOR MACHINE FROM CHINA, TAIWAN, ITALY, GERMANY AND ANY OTHER COUNTRY ALL TYPE OF MACHINE MOULD CAN BE PRODUCED BY US. 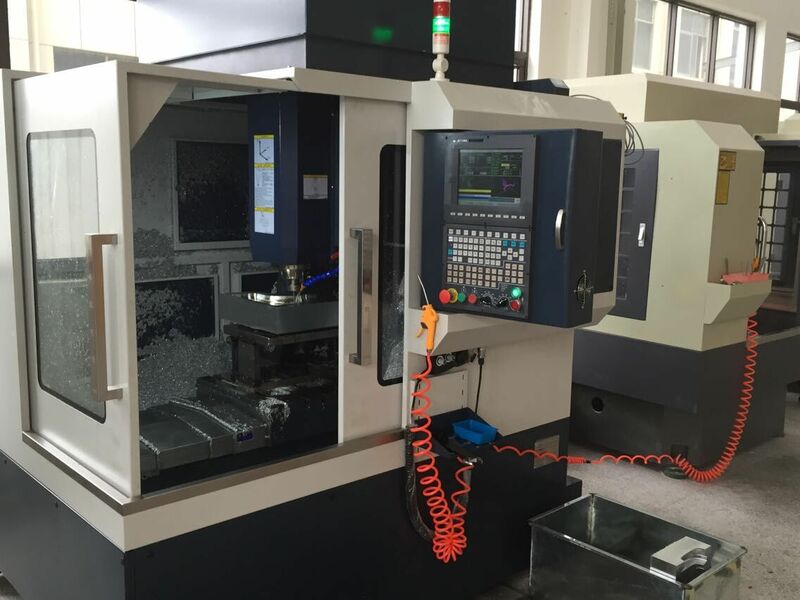 With professional and technical personnel, the use of high quality aluminium alloy, the use of advanced CNC machining technologoy to create the most perfect product.Excellent facilities, one-stop processing operating system, strong technical force and all staff work together to create an efficient, advanced and smooth production environment, a sound and harmonious society institutions, scientific, strict management, accurate analysis market demand, grasp the dynamics of the market, the effective protection of the steady development of the company, the company's business has expanded to more than 30 countries around the world, and many enterprises established long-term stable cooperative relations Excellent facilities, one-stop processing operating system, strong technical force and all staff work together to create an efficient, advanced and smooth production environment, a sound and harmonious society institutions, scientific, strict management, accurate analysis market demand, grasp the dynamics of the market, the effective protection of the steady development of the company, the company's business has expanded to more than 30 countries around the world, and many enterprises established long-term stable cooperative relations. Excellent facilities, one-stop processing operating system, strong technical force and all staff work together to create an efficient, advanced and smooth production environment, a sound and harmonious society institutions, scientific, strict management, accurate analysis market demand, grasp the dynamics of the market, the effective protection of the steady development of the company, the company's business has expanded to many countries around the world, and many enterprises established long-term stable cooperative relations. 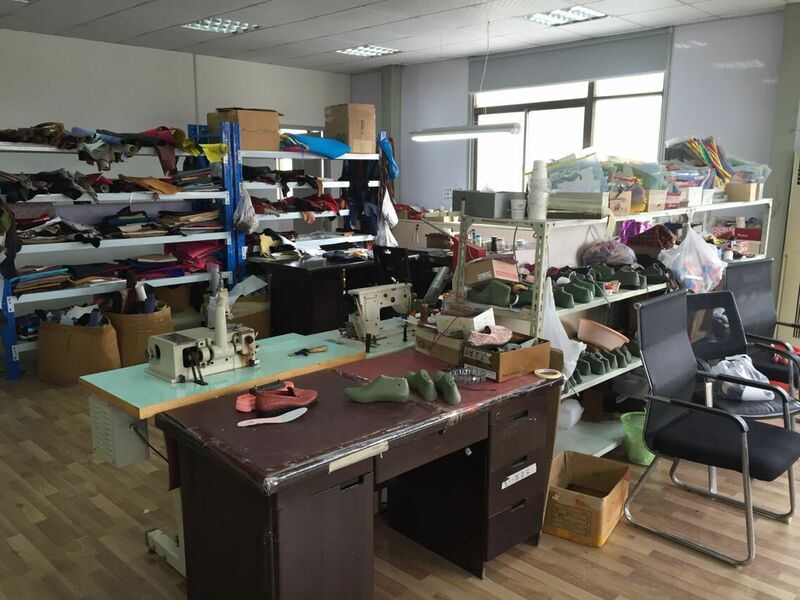 We have set up long-term companionship with more than 100 sole making enterprises, and have won the trust and praise of our customers. 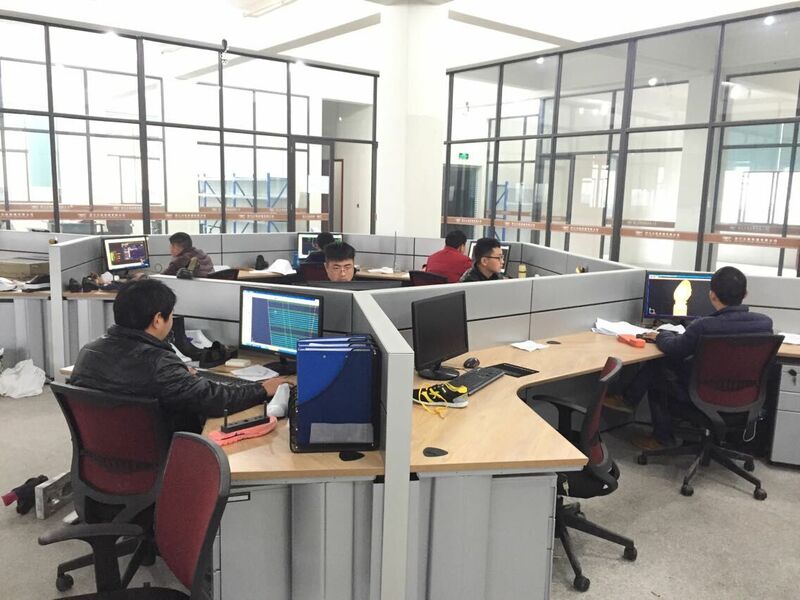 Over time, we have been strengthening the technical force of development, design and production. Our sprite is “faith, cooperation, union, strive”, and the operation principle is “cooperate with you, progress with you. 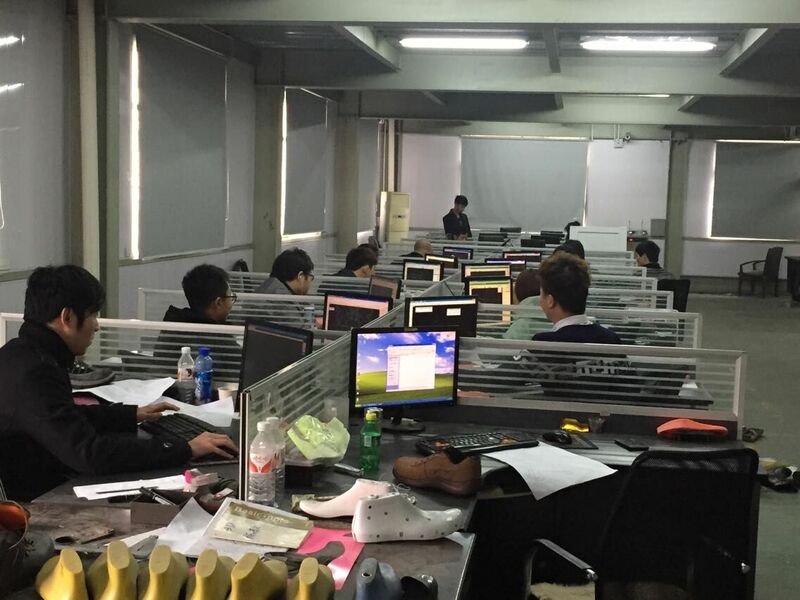 Meanwhile we attach importance to scout for and cultivate talents, in order to reserve core forces for company's development and growth and meeting customers’ demands. 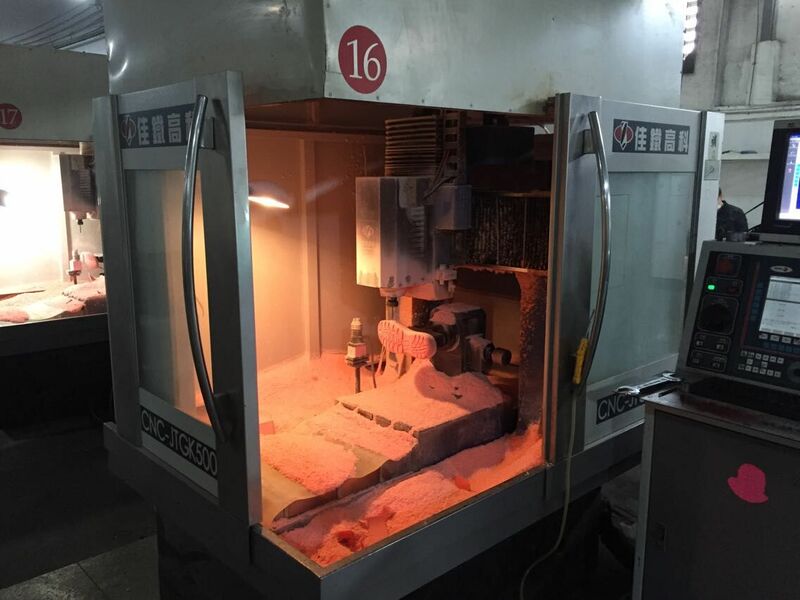 Under the leadership of our chairman president , we’re endeavoring in striving to make technological breakthrough of footwear moulds and footwear moulds machine manufacturing. 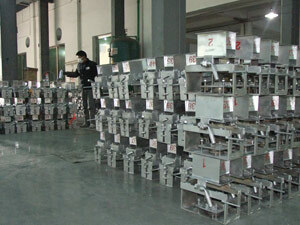 Kamhan offers automated and excellent quality footwear moulds machine for its customers. 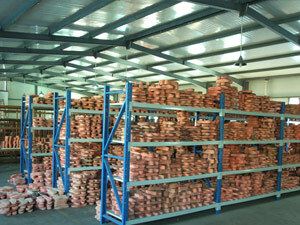 Machines are specially designed, which can be used to make over molding. 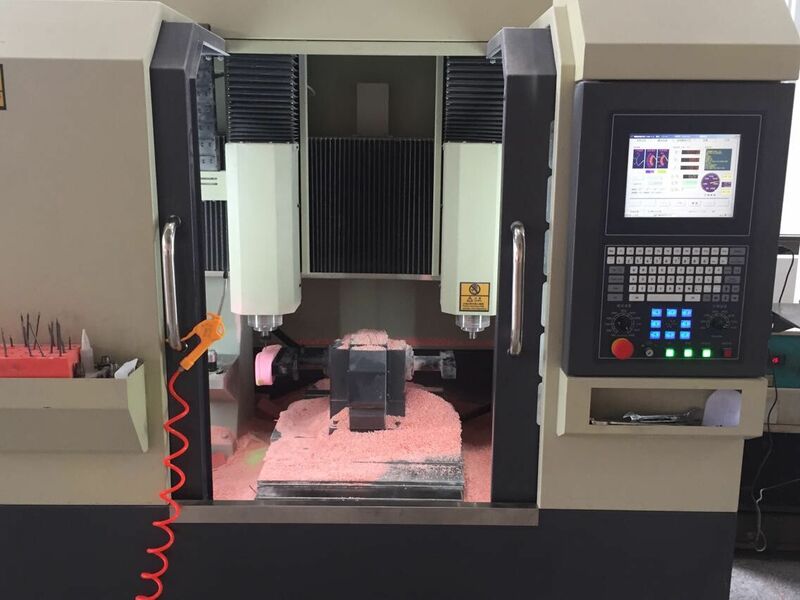 We test the machine on various parameters, due to being a wholesaler of machines, it is appreciated in our markets. 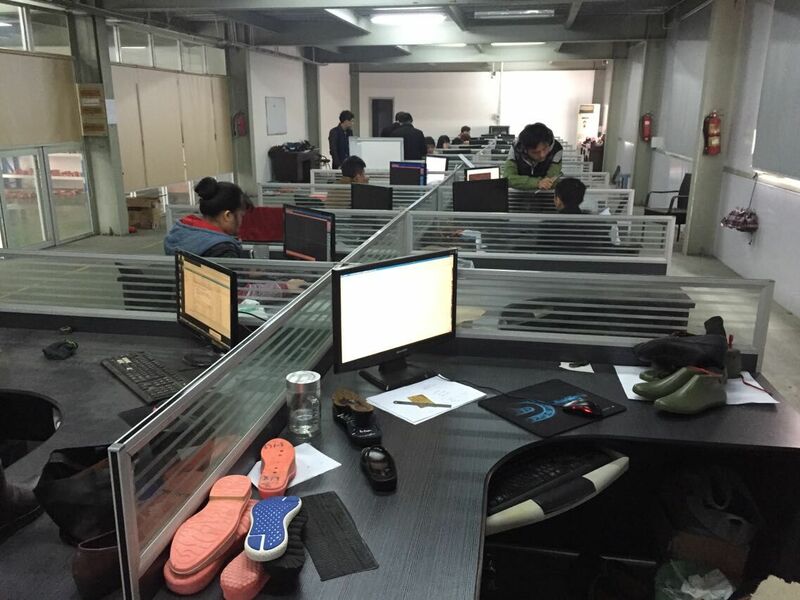 The footwear moulds machine we manufacture is done under the supervision of high and qualified specialists. 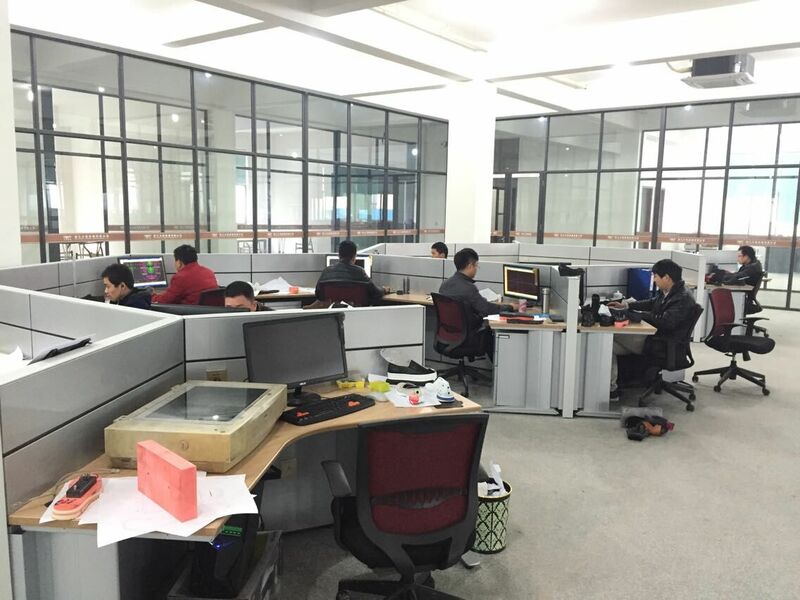 PICTURES ABOUT OUR FACILITY TO MAKE MOULD AND MACHINERY.